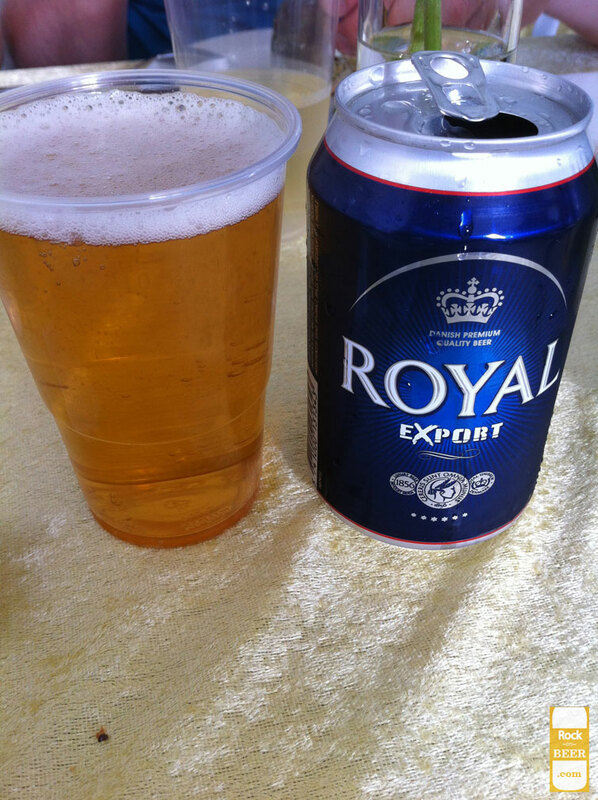 This is the export beer from the Danish brewery Royal. It can be bought on the German border. It is not a bad “strong” pilsner. Bitter and hoppy with a strong lingering aftertaste.